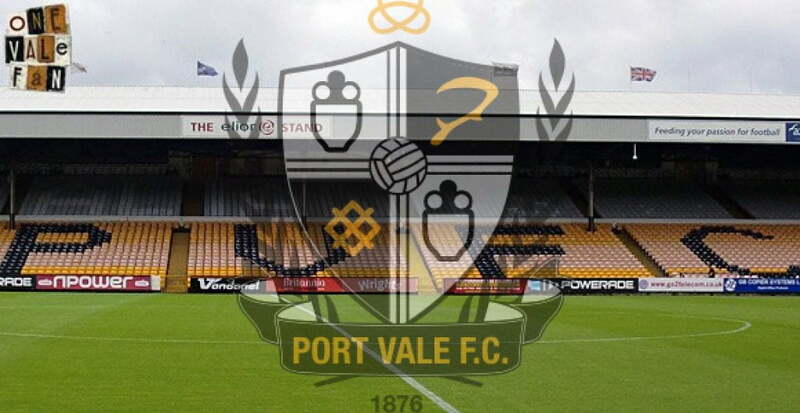 The “other side” as it’s affectionately known is the other major Port Vale fans community and mighty fine it is too. 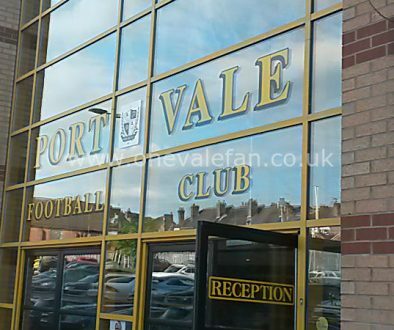 Site highlights include the legendary Port Vale match reports by Eddie Jackson. 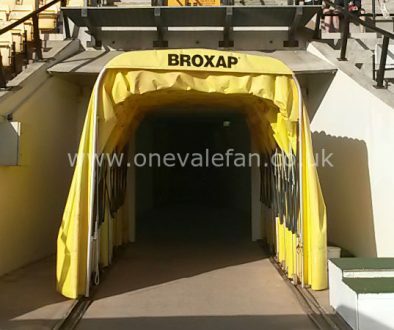 Hugely influential and a site that helps Vale fans have a say in the running of their club, we recommend you join it if you haven’t already. And you can do it online so just click on the link below. The Southern branch of the Supporters Club. Despite the name, this group has members from all across London and home counties and jolly good company they are too. 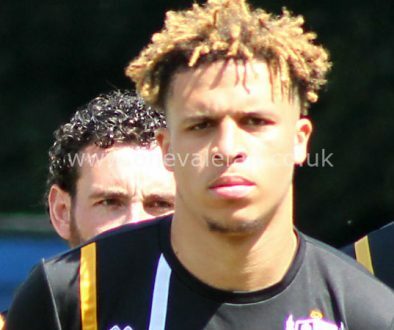 Not only that, but NLV have been tremendously active in trying to bring positive change to Vale Park and they deserve enormous praise for their efforts. Dedicated Swedish Vale fan Tomas Silfver runs this website all about the Valiants. Brilliantly written and well-researched blog with a funny football cartoon to boot. The God/Cod father of fans sites, this is the site that OVF aspires to be (and will probably never attain). This site cannot be recommended highly enough. In a category all of its own, this is the best Huddersfield Town related, flash-based cartoon site out there. But it’s simply brilliant and although it’s only updated occasionally now, it’s still well worth a visit. We know these guys from way back when. Thoughtful and insightful Bradford Town musings. Another OVF pal, the leading Nottingham (never call them Notts) Forest website with a nicely balance of humour and opinion. These chaps used to bSad but they’ve cheered up recently. One of the finest and longest-running fan opinion sites (they even wrote a tribute to John Rudge) and hugely admired by all at OVF towers. Now acknowledged as the “go to” site for stadia information, the ground guide has been in existence for over ten years and has been visited on many times as we prepare articles. An essential and authoritative reference guide. Weird and wacky football-related cartoon fun. We like the Paolo di Canio cartoon. This is the renowned artist who produced the amazing OVF artwork and his own website is well worth a visit.